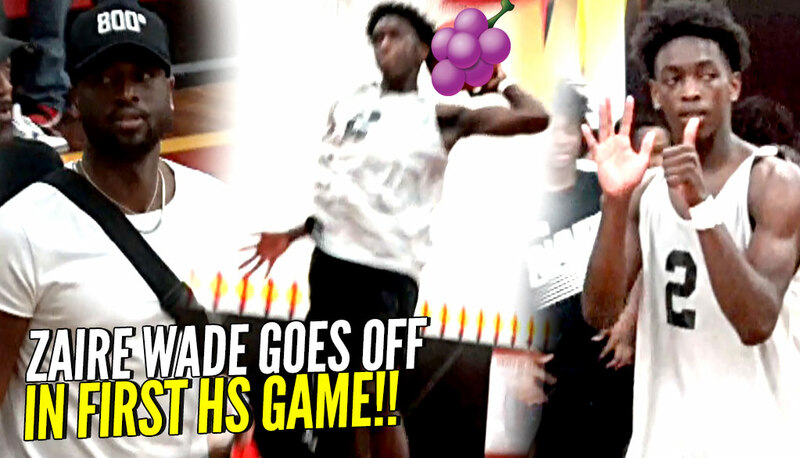 Zaire Wade BREAKING ANKLES & JELLY w/ Dwyane Wade Watching In 1ST HIGH SCHOOL GAME!!! YOUNG FLASH! Zaire Wade went off for 22 points in his first high school game of the season.